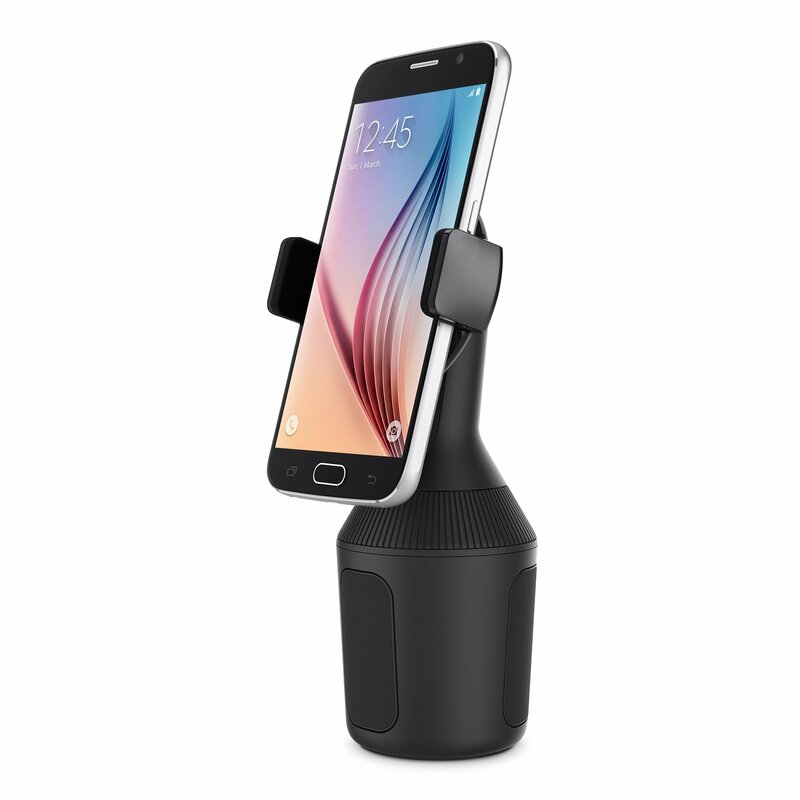 The Car Cup Mount provides a safe and simple way to mount your smartphone for a car trip. 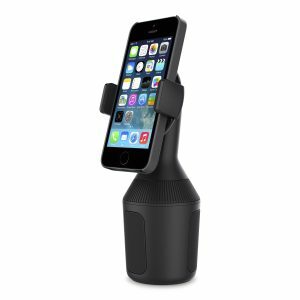 This cradle fits securely in your car’s cup holder and safely positions your compatible smartphone within view – no suction cup or adhesive required. 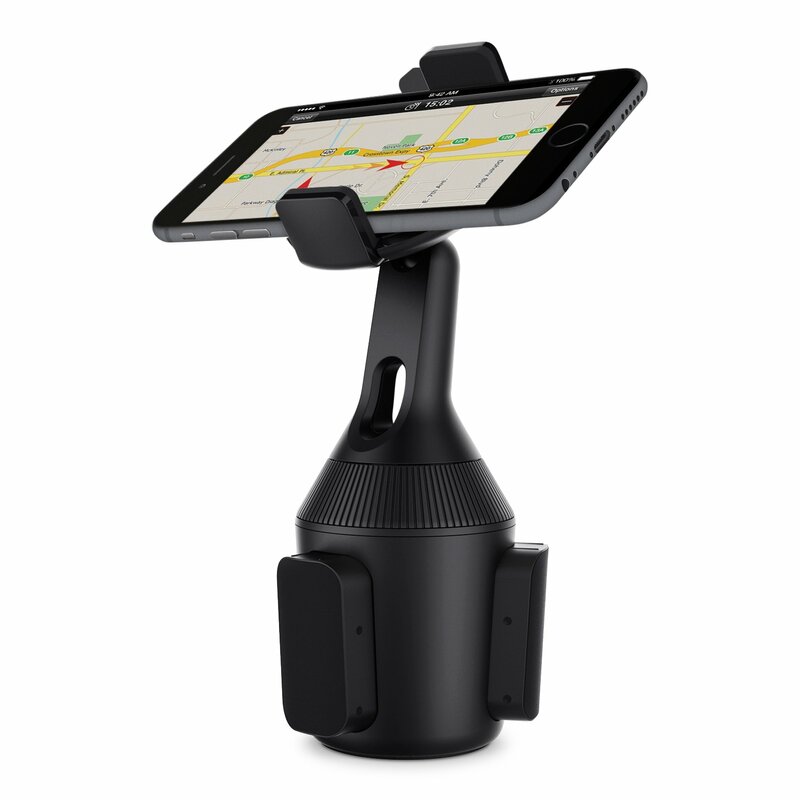 The Cup Mount can be rotated 360 degrees so you can position your smartphone in either portrait or landscape mode. Portrait mode is ideal for charging, listening to music, and hands-free phone calls, while landscape view makes using your favourite navigation apps easier. You can also tilt the mount 90 degrees so your smartphone lies flat, keeping it out of the way of your car’s controls. 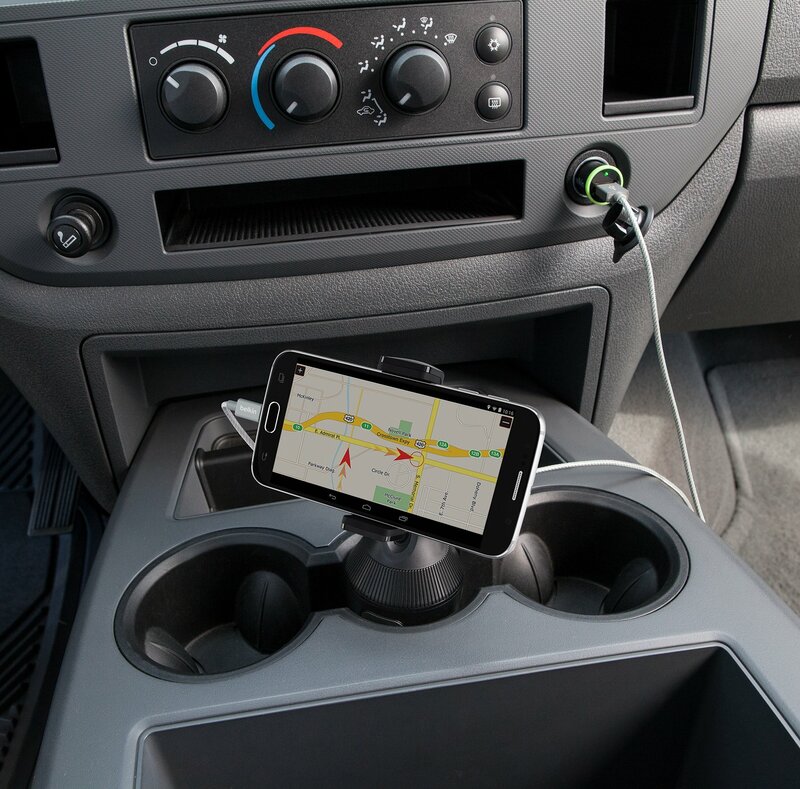 The mount’s base expands to fit any size cup holder, so you can use in any vehicle. And because there’s no adhesive backing, you can easily move the Car Cup Mount between vehicles. An opening in the mount’s base keeps your phone’s connector from getting tangled so it stays neatly connected to your device. 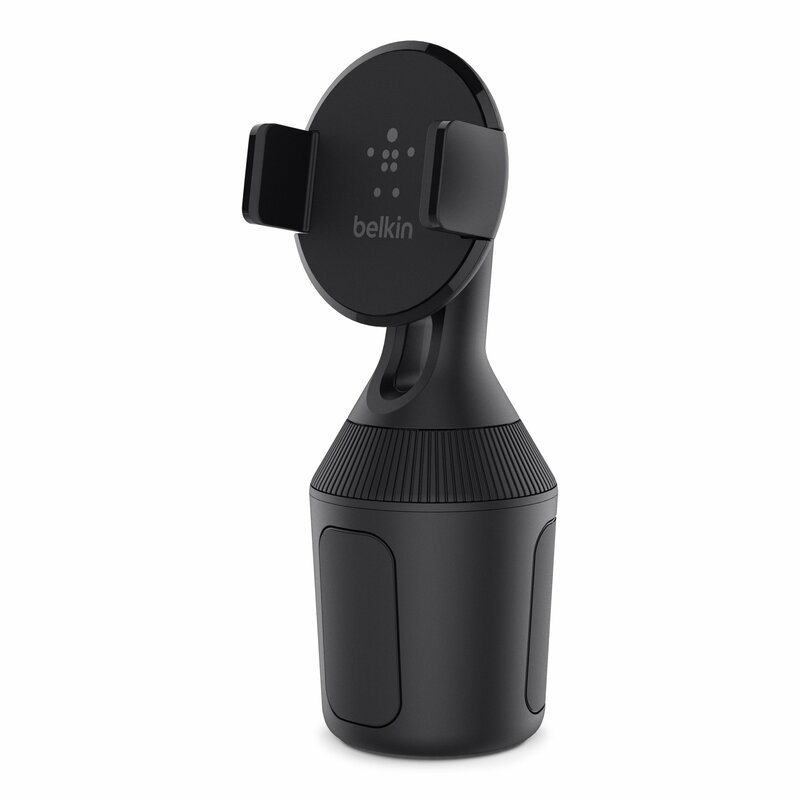 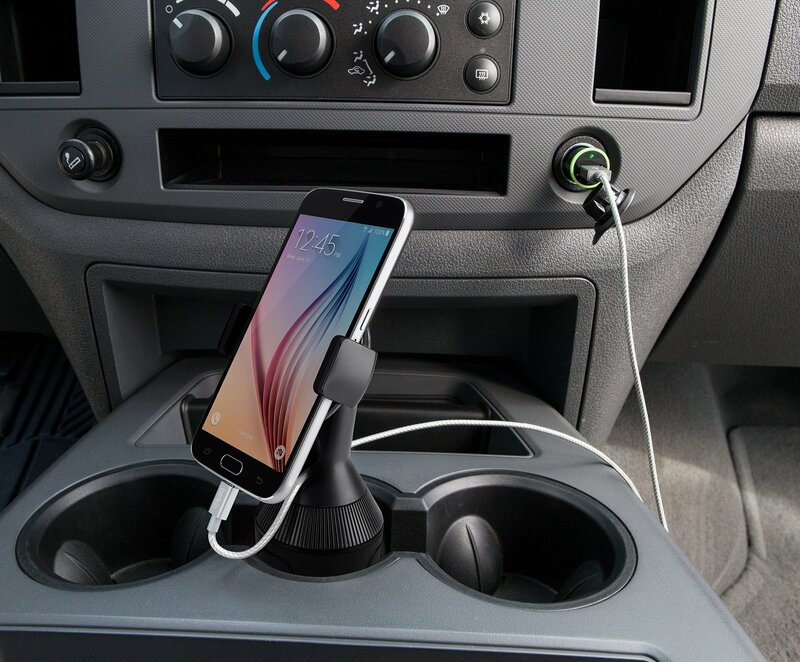 This makes it easy to charge your smartphone while mounted using your car’s power outlet (car charger sold separately).